Today I start with jumpin' squats just to clear my mind... Many things going on, important decisions to make. Stressy but excited for our new adventure... 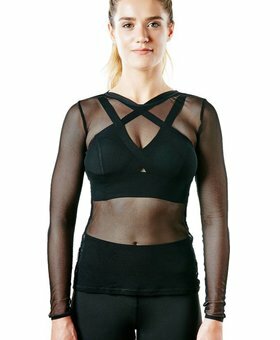 I'm wearing the Vimmia Rose legging & sportsbra covered with Michi's Dusk Mesh top!